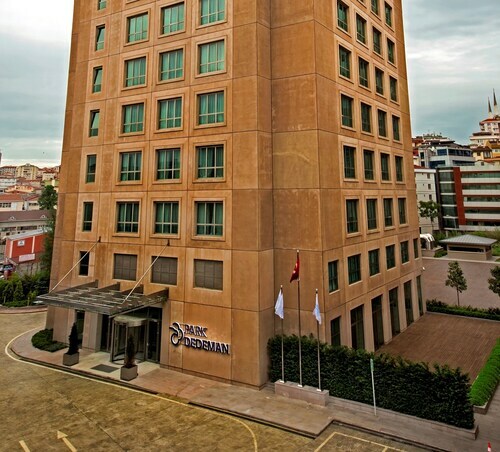 Located in Atasehir, this hotel is within 1 mi (2 km) of Yeditepe University and Brandium AVM. Acıbadem University and Ulker Sports Arena are also within 3 mi (5 km). 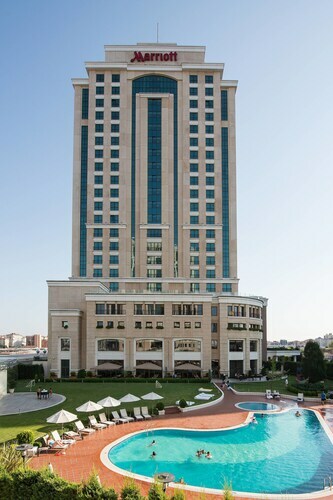 Located in Atasehir, this luxury hotel is within 3 miles (5 km) of Bagdat Avenue, Memorial Ataşehir Hospital and Suadiye Beach. Yeditepe University is 2.8 mi (4.5 km) away. 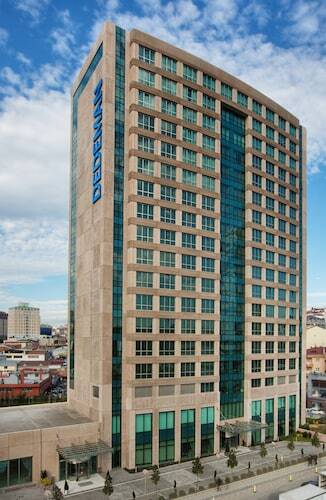 Located in Atasehir, this hotel is 0.2 mi (0.3 km) from Yeditepe University and 11.6 mi (18.7 km) from Kadikoy Port. Dolmabahce Palace and Taksim Square are also within 16 mi (25 km). 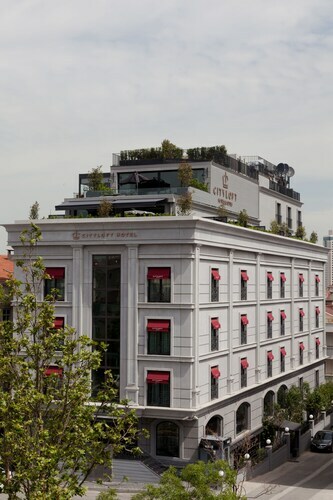 This family-friendly Istanbul hotel is located in the business district, within 3 mi (5 km) of Bagdat Avenue, Suadiye Beach and Yeditepe University. 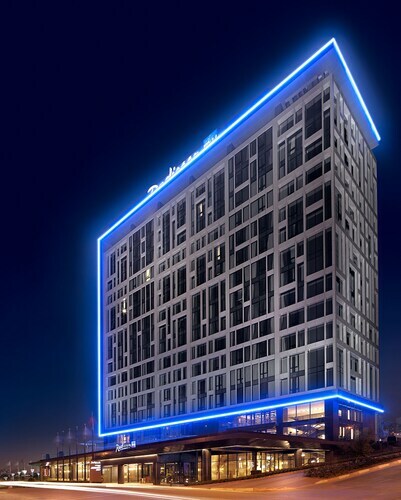 Watergarden and Emaar Square Mall are also within 6 miles (10 km). 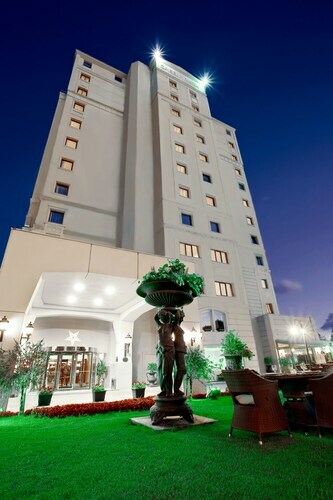 Located in Atasehir, this hotel is within 3 miles (5 km) of Bagdat Avenue, Memorial Ataşehir Hospital and Suadiye Beach. Yeditepe University is 2.4 mi (3.8 km) away. Once you’ve decided to travel to Atasehir, ebookers has a range of tools to help you choose the best property for you in the area, for the best price. You can take a look at all the local hotels on a detailed map, allowing you to choose somewhere to stay that’s close to where you want to go. And you can check out reviews of Atasehir hotels from guests like you. There’s even the option to filter the choice of hotels to those that are near Atasehir’s most popular sights. No matter where you’re coming from, ebookers has the means to get you to your Atasehir hotel. Firstly, there’s the huge selection of flights, letting you jet in to the nearest airport for the best price. Then, getting to Atasehir from the airport is easy. Just search and book one of our car rental deals, and you can drive yourself to your hotel in comfort. And if you’ve got yourself a car, you’ll then have a means to explore Atasehir and its surrounding area. Remember, ebookers’ hotel descriptions include information about parking, so it’s a good idea to check this before you set off from the airport. 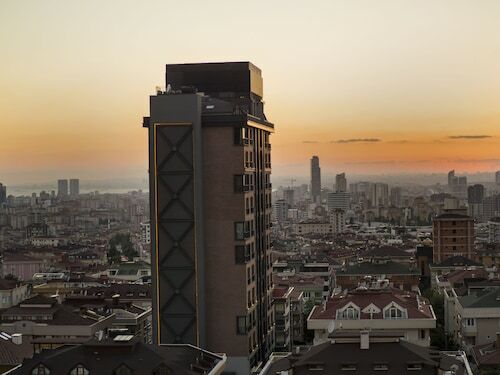 There’s plenty to do in and around Atasehir – especially if you include relaxing and doing nothing in your hotel. But if you’re looking for more ideas, why not take a look at the Things to Do page, where we’ve gathered together some of the best activities in or near to Atasehir. 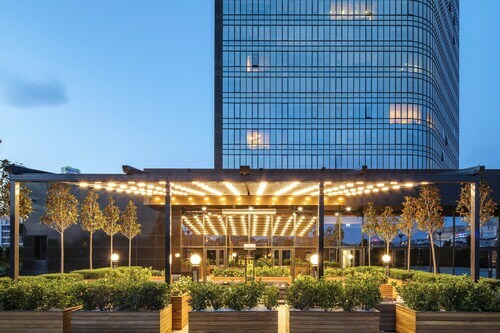 So, if you’re looking for fun and excitement, to learn or to relax, ebookers has something for you to help you get the most of your stay in Atasehir.